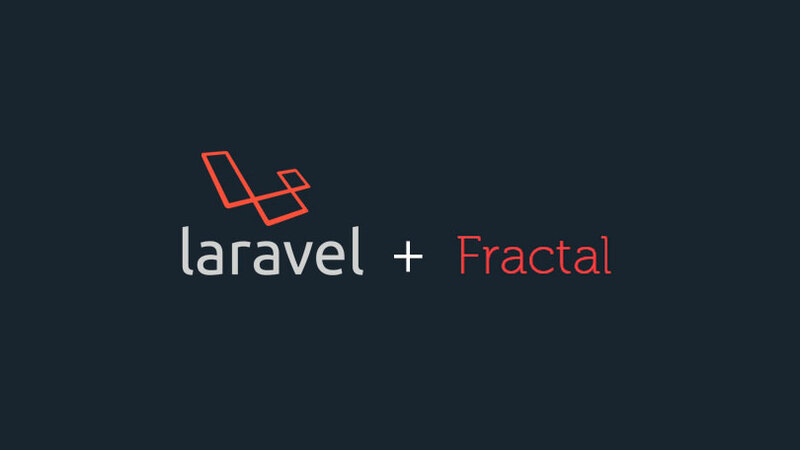 By default Fractal has native support for Laravel::paginate. Those using simplePaginate() have to resort to either using Fractal Cursors or build their own adapter. In this post, we are going to quickly build an adapter that fully supports Laravel::simplePaginate. State containers are a must for medium to large-sized React applications. The basic idea is to keep the state abstracted from your components and manage it somewhere else. 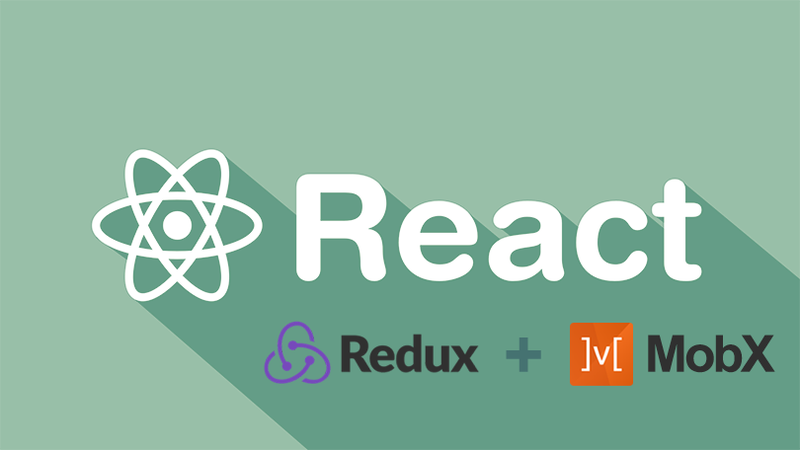 Using a state container like Redux or MobX allows you to share a global centralised state across all your components. This article is not a tutorial per se but a list of takeaways, pros and cons of each library and the impact on an existing React application. Bootstrap 4 and Foundation 6 are the latest versions of the most widely used CSS frameworks out there. Foundation 6 is stable whereas Bootstrap 4 hasn’t been released yet. However, before you wonder why I am comparing a stable framework version vs an alpha one, let me set the record straight by saying that Bootstrap 4 may be very well used as a daily driver. Let us explore the current status of both frameworks, their features, flaws and decide which one is better suited to your needs. Since August 2015, the EasyPHP developers have moved their modules into a called “Warehouse” in which they will host up to date modules for their famous WAMP server. This Warehouse is now subscription based, and if you want to download a module, say, the latest or an old PHP version, you will need to pay for it. EasyPHP will remain free, is just the modules for customisation that are now under the subscription model. However, if you only want to update your PHP version to any in specific, just follow the steps below. 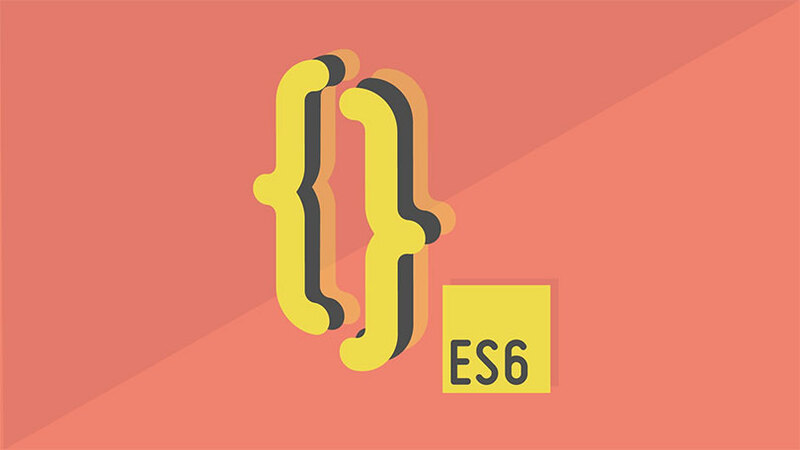 If you like to be on top of the latest frontend technologies, then this is the right post for you. Let us go through the most widely used frontend tools that will help you boost your productivity by leaving the hard work into their hands. All these tools are console based, so make sure you have at least Windows PowerShell installed if you are not on Linux or MacOS. Why are frontend web development technologies so broken? If you have worked in frontend web development lately, you probably have realised how messy the whole thing is. From languages that compile on top of other languages to the ridiculous amount of frameworks that are published every day. In fact, you are probably already struggling to keep up; but trust me. you are not alone. Let’s take a look at what is going on and how we got here in the first place. The Form Validation class is great to validate simple input fields such as textareas, checkboxes, text fields, etc. But what about file inputs? If you have a mix of text and file inputs, your controller can get messy if you try to validate both. Lets take a look at a neat solution that only involves extending your Form Validation class. In the following article I want to relate how I started in the programming and web development industry, how I learned to code and build websites from scratch. Why did I write this you may ask? So I don’t forget. Time makes you forget things. My 28th birthday was close and I wanted to keep track of my professional development so I could read about it in the future. If you have ever kept a diary, you probably know how amazing it is to read your own stories as you grow up. Life has the tendency to move things around, but writing about it is the best way to keep everything almost intact for your future self. Anyway, lets get started! 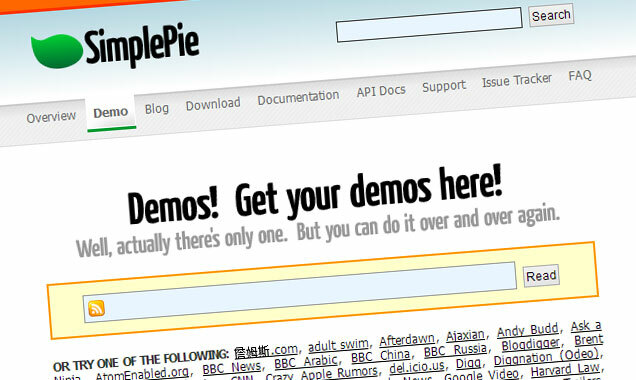 The famous RSS parser, SimplePie, has changed a few rules in the last couple of versions. The previous methods used to install the library in CodeIgniter are now obsolete. 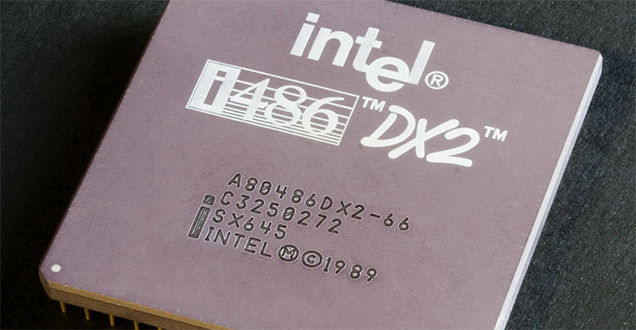 Lets take a look at the new method to get it working in just 5 minutes. There is your client, complaining that they can’t see the changes you just made to their website. You explain them that they need to delete their browser cache in order to properly visualize the modifications. They said they don’t know how, and this is when you lose your patience and decide for a more radical solution. We are developers right? there has to be something easier than explaining the client how to delete their cache. Read on for more. Twitter Bootstrap has some nice styling for error messages in forms. Using jQuery form validation could come handy and its actually pretty easy to integrate. The question is, how do we use the Bootstrap styling along with jQuery Validation plugin? Read on for more. Lets face it. Responsive design is here to stay and it is the solution to all of our nightmares regarding mobile web design. For those who are not aware of this technique, I invite you to read my other post where I explain what it is. But lets get to the point. Sometimes we need to add conditionals to our WordPress theme in order to detect if the visitor is visiting us from a mobile device, if so, we remove or add content. This is solved by using a custom made function called is_mobile() embedded into our functions.php. Read on for more. 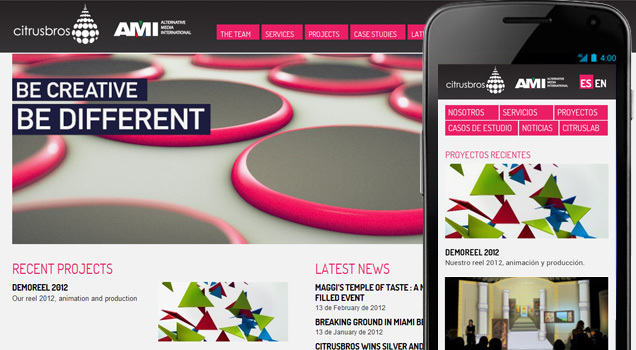 How is responsive design the answer to mobile web consumption? The number of people perusing the web on mobile devices is huge, nobody can say otherwise. Ericsson reported that in the past year, mobile traffic more than doubled. The number of users in the United States alone who use the internet via a mobile device grew 19% over the past year. The Times of India recently reported that the number of mobile phones in the United Kingdom is now greater than the number of people there; not only that, but 27% of the adult population in Britain now uses a smartphone. It’s becoming clear that mobile browsing isn’t only here to stay, but it’s here to change the way we consume media. What does this mean for content creators and designers? In short, we must adapt and begin thinking about content in a more inclusive fashion. In one of my blogs, I was having issues with page loading because the social buttons were locking the page when they were being rendered. This is a serious issue for the visitor, since most of them just want to get to the info quickly. This issue is very noticiable on blogs, where you have dozens of these little buttons spreaded across your index page. Lets see how to fix it.